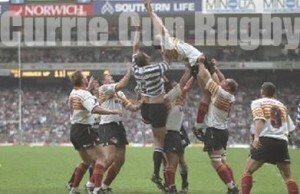 South Western Districts Eagles Currie Cup Rugby News, Fixtures, Logs and Results. Ricardo Croy is back at flyhalf for the South Western District Eagles for Saturday's First Division rugby match against the Valke in Kempton Park. SWD Eagles coach Johann Lerm made wholesome changes to his side for Saturday's make-or-break First Division rugby match against the unbeaten Pumas at Outeniqua Park. 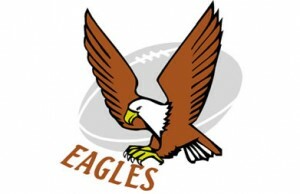 South Western District Eagles coach Johann Lerm has made three changes to his side for Saturday's First League rugby match against the Griffons in Welkom. 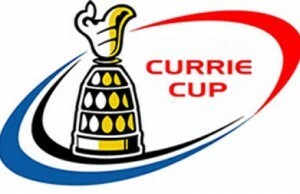 Eastern Province can do the South Western District Eagles a huge favour if they beat the Griffons in Port Elizabeth on Saturday. Lock forward Giant Mtyanda will accopmany the South Western District Eagles rugby side to Witbank on Thursday after Hein Potgieter pulled out because of flu. 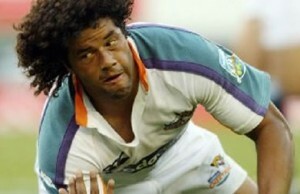 It is sad to lose a captain of the calibre of Ryno van der Merwe, SWD Eagles coach Johann Lerm said on Tueaday.